Boardman is a leading metal fabricator in Oklahoma City, OK. With more than 1,000 qualified weld procedures, we are prepared to handle the most difficult customer specifications to bring your custom fabrication to life. We are focused on continuous improvement and efficiency while maintaining the highest level of quality. Our welders are experienced to work with a variety of materials including stainless steel, carbon steel, nickel and hastelloy. 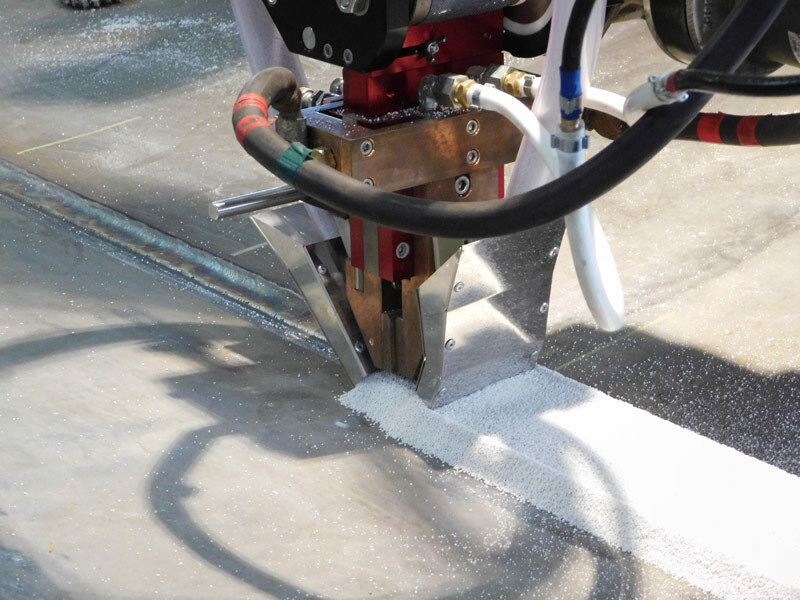 Boardman has 40 different welding machines in house including two circle submerged arc welding (SAW) machines that automatically weld nozzles in the shell. Contact us today to begin your welding project.